I am an avid golfer and play whenever I get the opportunity. Not long ago, I had a chance to spend the day in Monterey, California and play golf at the Pebble Beach Resort. The 7th hole, Par 3, shown at left was one of my favorites. 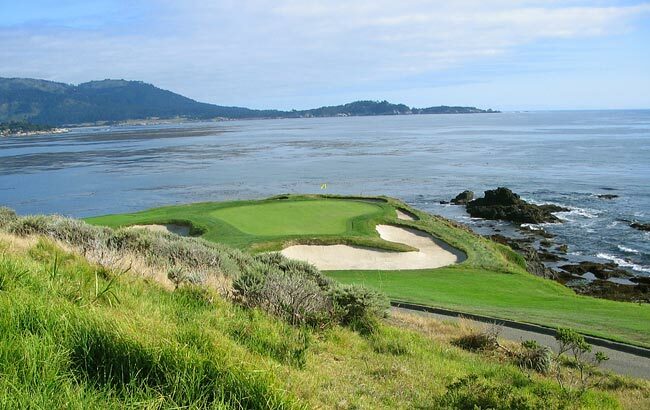 By the way, I found the Monterey Peninsula and its resorts to be a great place to enjoy the game of golf. A particular challenge for me was the Spyglass Hill course. In my opinion, you really need your "A" game to enjoy Spyglass. Maybe the next time I visit Monterey I will have acquired an "A" game. Perhaps I will see you there! That said, in my experience, I've also found that providing the very best service is essentially about putting my clients first. This means keeping myself accessible, being a good listener as well as a good communicator and responding quickly to your needs. This "client first" philosophy has always been my approach and it requires me to continually improve my skills and ways of doing business. In addition, I've found that the latest technologies are enabling me to do everything I've always done, only much more quickly and efficiently. They've also helped me to extend the range of services I provide to my clients. 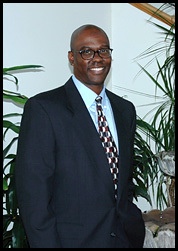 So when you decide that you'd like to buy or sell a home or real estate investment assets, please give me a call. In fact, contact me now.